To deliver superior care, we’re always finding better ways to ensure your comfort and improve your dental experience. 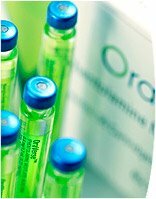 OraVerse is the first and only product proven safe and effective in accelerating a return to normal sensation and function. So now, at least twice as fast, you’ll be talking, smiling and drinking just like normal.